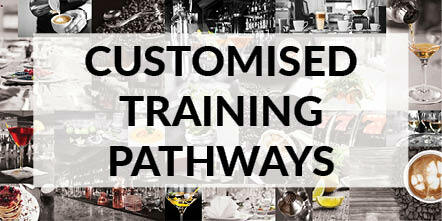 CHP School of Hospitality is committed to developing customised training solutions to meet the needs of your staff. we can help you to develop your training program to facilitate the needs of your business and your staff. 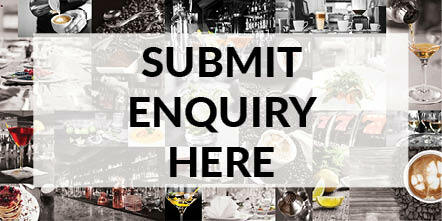 Lodge your enquiry from the link at the bottom right of this page and a consultant will be in touch. 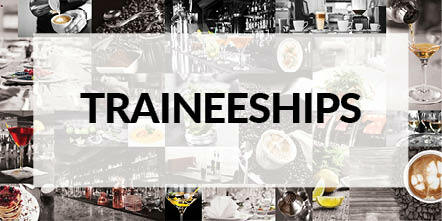 A great recruitment strategy for acquiring staff with the skills for the job at no cost to your business. 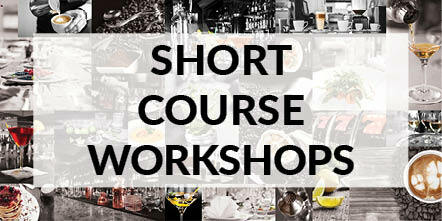 We will apply for the funding and schedule a course program to suit your needs. Through consultation we help you to identify the training needs of your business and develop a program to achieve your ongoing objectives. 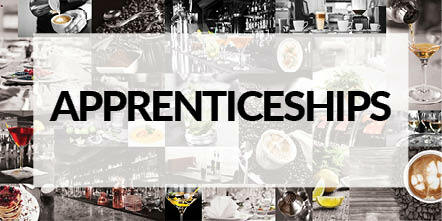 Or enquire about other apprenticeship options. Incentives are available where eligible. 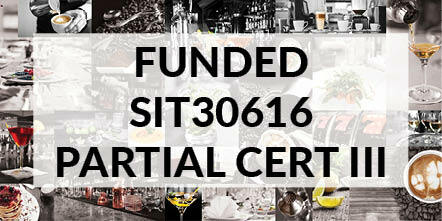 Accredited training for new workers seeking to gain Testamurs toward a full qualification to be awarded on the job. Tell us a little about your business needs, and one of our professional consultants will be in touch! Our corporate services include a free consultation with our highly professional staff, to discuss your current needs as a business, and assist in identifying the areas that your current and future staffs requires upskilling and training. This will enable CHP School of Hospitality to determine the benchmarks to be achieved by all staff so we are able to develop a customised training solution to meet the needs of the staff and the business.